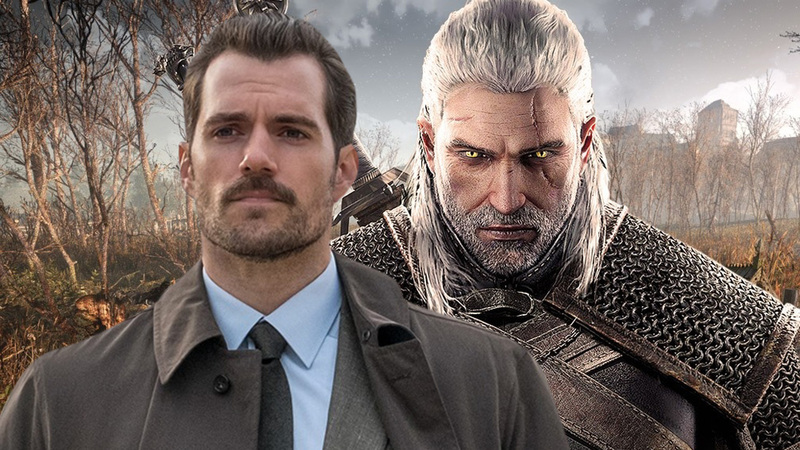 It’s big news today with the announcement from Netflix that Henry Cavill will be playing Geralt of Rivia in The Witcher series. It’s based on the books by Polish author Andrzej Sapkowski about a monster hunter with special abilities set in a fantasy world. The books spawned a popular video game franchise that was developed by CD Projekt Red, which is now working on creating Cyberpunk 2077. As for the Netflix show, it will have eight episodes with Lauren S. Hissrich (Daredevil, The Defenders) as the showrunner. Hissrich will be joined by Alik Sakharov (House of Cards, Game of Thrones) as an executive producer, who will be directing four episodes, including the pilot. The post Netflix’s The Witcher showrunner says Henry Cavill IS Geralt appeared first on Nerd Reactor.